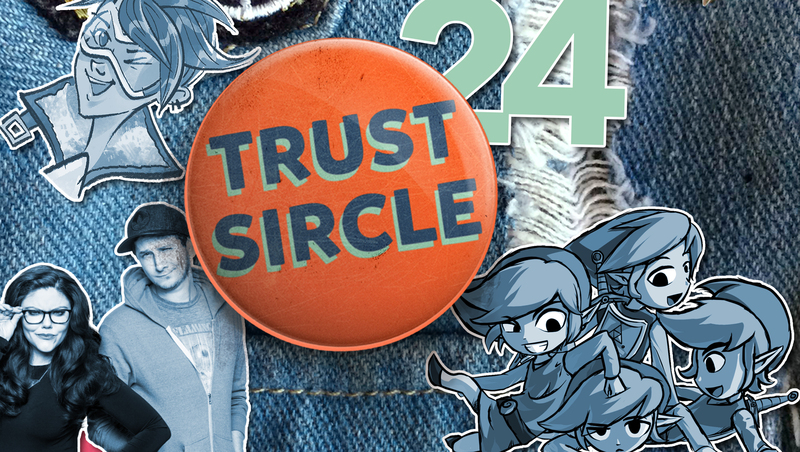 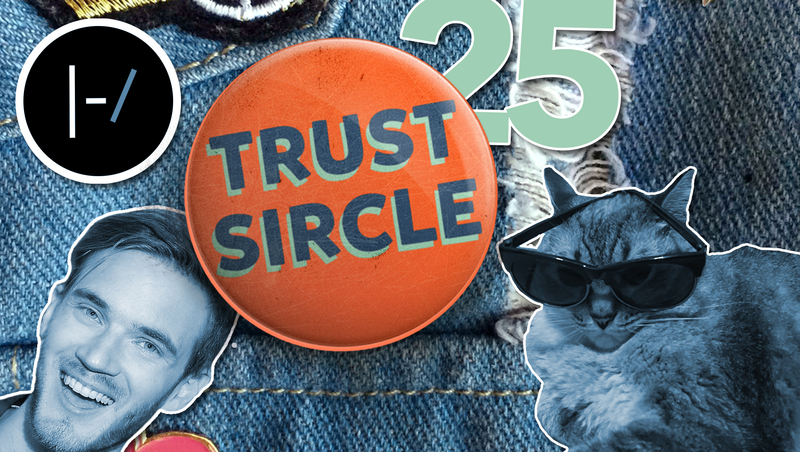 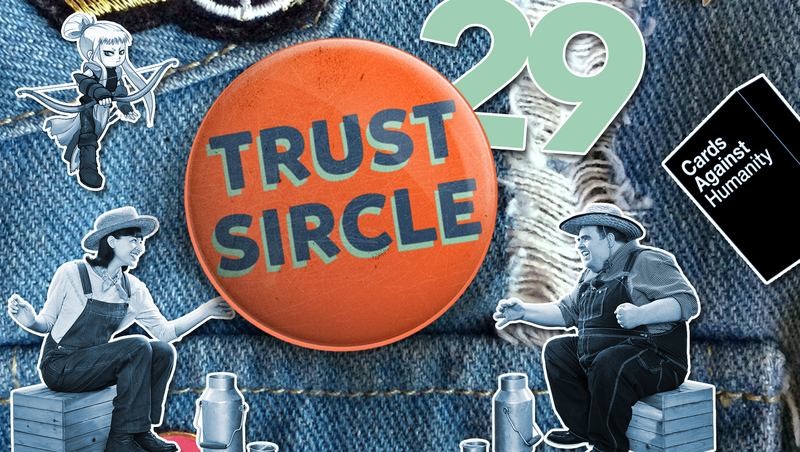 Trust Sircle Podcast Ep. 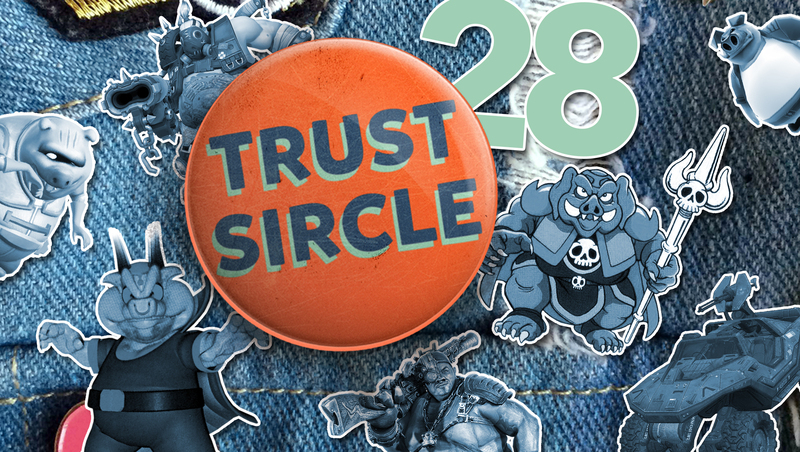 29: What makes a fun party game? 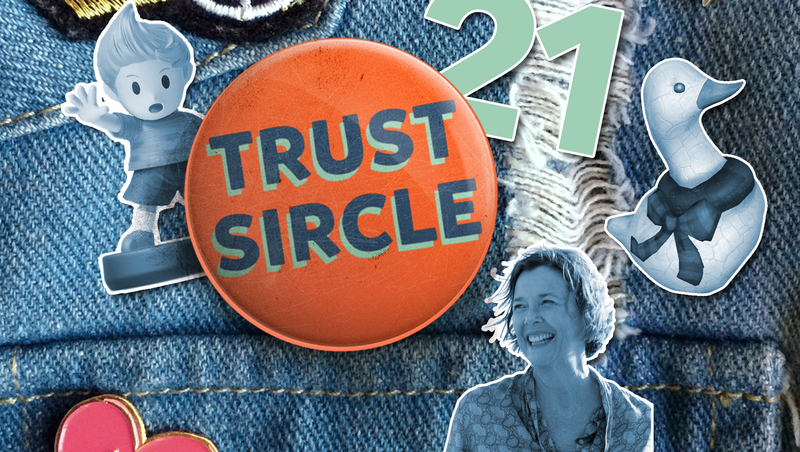 Trust Sircle Podcast Ep. 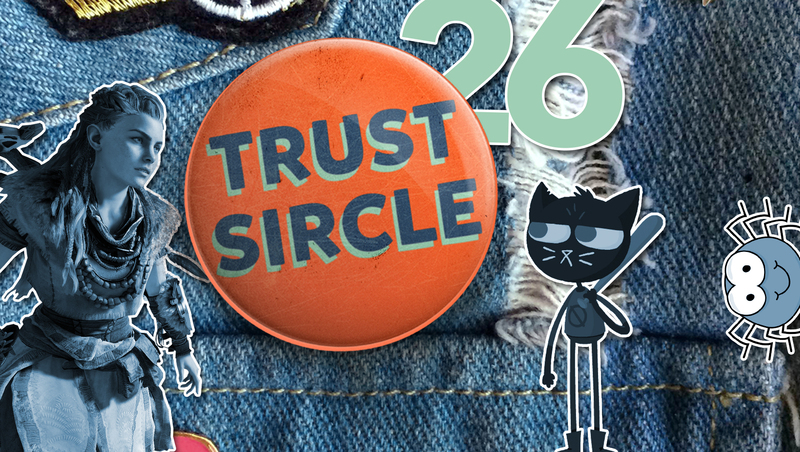 26: What makes Night in the Woods so relatable? 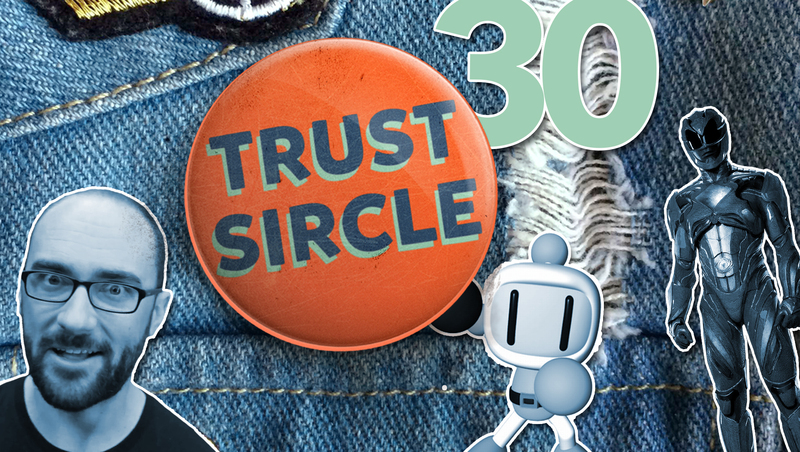 Trust Sircle Podcast Ep. 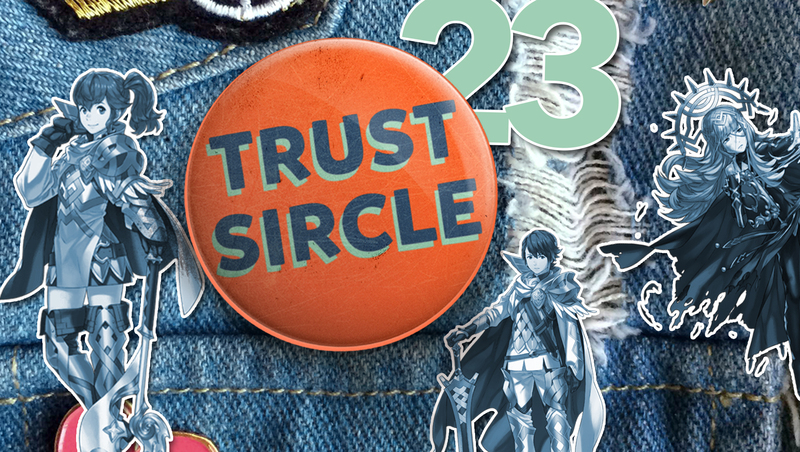 23: What does Fire Emblem mean for Nintendo’s Future? 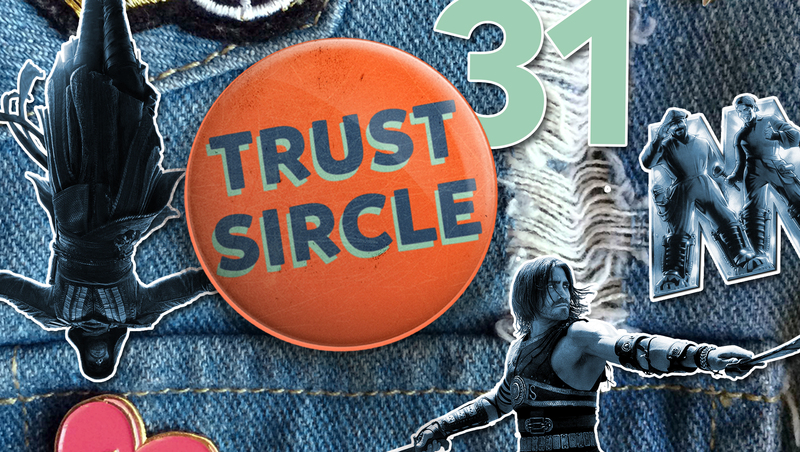 Trust Sircle Podcast Ep. 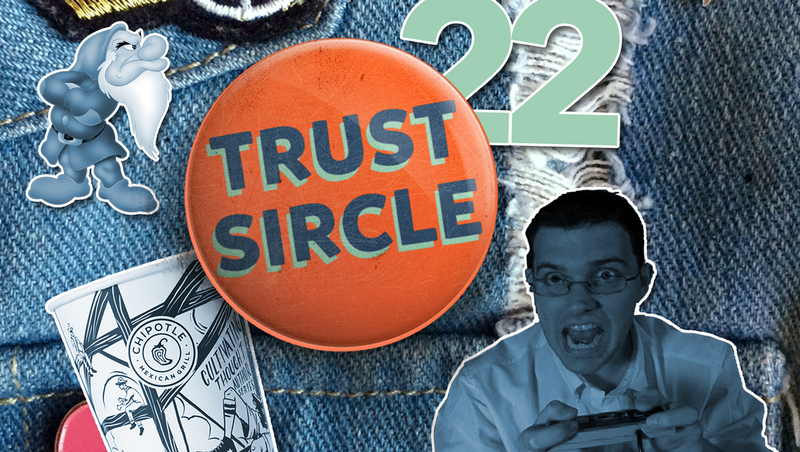 22: Why are gamers so grumpy?